Do you want to know everything about the snow conditions in Saas-Fee Saastal? This snow report for Saas-Fee Saastal includes information about the type of snow, the last snowfalls and the amount of snow on the lower and higher slopes in the ski area of Saas-Fee Saastal. In this snow report you can also see the number of ski lifts that are open, if snow parks are open and the overall skiing conditions in the resort's ski area. Everything you need to know about snow conditions in Saas-Fee Saastal at a glance on the Saas-Fee Saastal snow report! Don't forget you can stay informed of snow conditions by setting up your own personalised Saas-Fee Saastal snow report by using our free SnowAlert service. 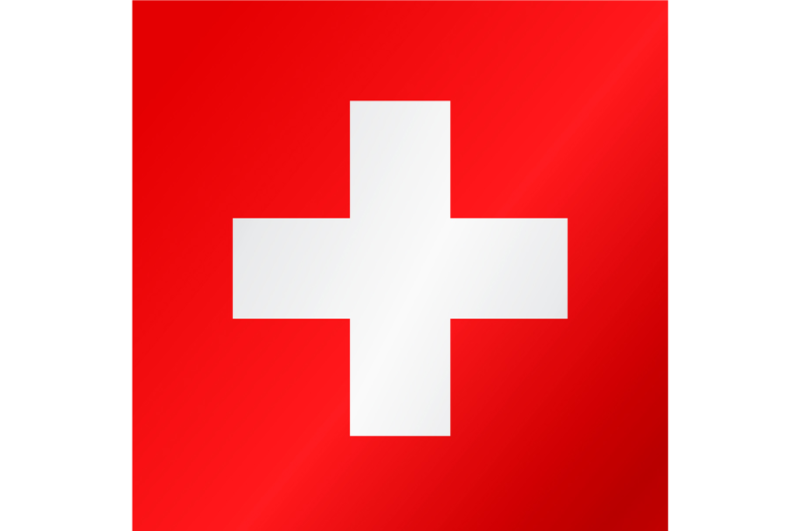 Here you can see all the relevant, up-to-date information about skiing in Saas-Fee Saastal. Below is the latest Saas-Fee Saastal snow report showing how much snow has fallen, the current snow conditions on the pistes, how many ski lifts and ski runs in the ski resort of Saas-Fee Saastal are open and an overall impression of the ski area in Saas-Fee Saastal. With this historical snow report for Saas-Fee Saastal you can see an overview of the snow history to find out how much snow has fallen in Saas-Fee Saastal this season and to see if snow depths are within the average measurements. 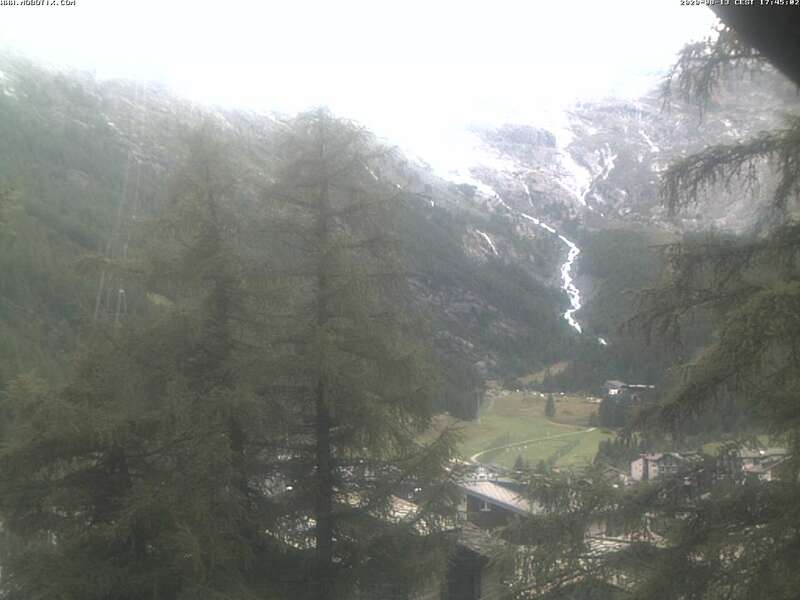 The snow history report for Saas-Fee Saastal shows snow on the mountain and in the valley.